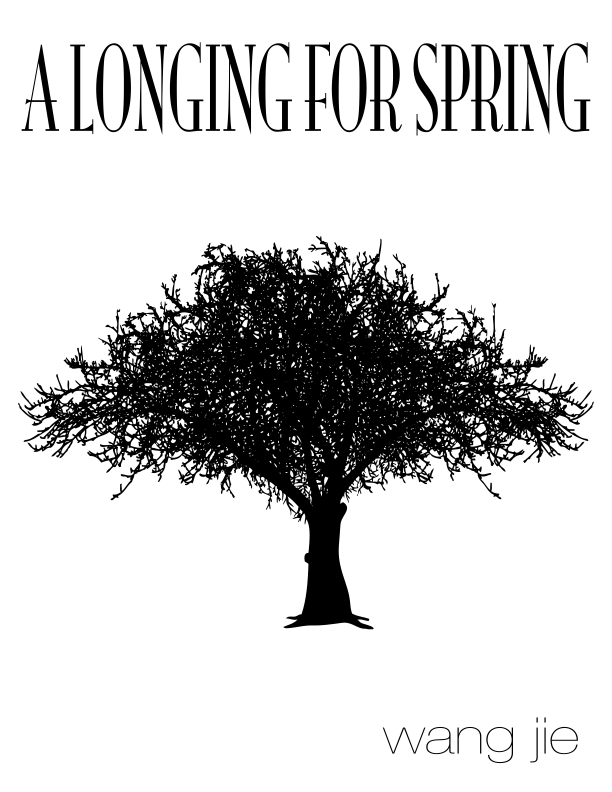 Following a hard Winter in NY, I couldn’t have found a better time to premiere “Longing for Spring”. The poem is set in Spring time but, just as in the poem, Spring hasn’t arrived in my heart. A well-remembered Tang Dynasty poems on the personal impact of war, “Longing for Spring” (Tu Fu 712-770 A.D.) ironically depicts a Spring time setting in which a once-powerful empire is broken and tormented by warfare. The long tradition of Chinese scholarship demands mastery of music, painting and calligraphy. So it is no surprise that a Tang poem “sounds” as good as it looks and looks as good as it reads. Aware of that tradition, I’ve taken on the challenge to present the poem in three forms: first, the phonetic sounds of the original poem in Mandarin Chinese highlights the music aspect. Then, the literal translation of each word into English presents how the meaning of the poem is “painted” together. Lastly, the English poetic translation delivers a contemporary interpretation. What you see on the screen is the supertitle displaying the beautiful calligraphy of each word.